We connect brands with schools to understand trends, grow brands, drive sales and most importantly self fund programs. Do you want to connect and better understand the future? 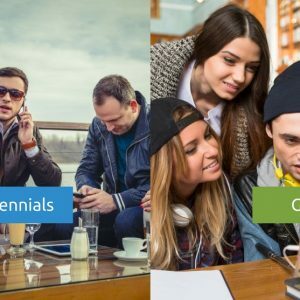 Then know the influencers and grow your brand influence, sales and understanding of GenZ and GenX right where they live. At School. Cause Local is a social enterprise that brings together a hybrid SaaS and digital retail platform that connects and matches hyper-local causes with specific company brand initiatives. 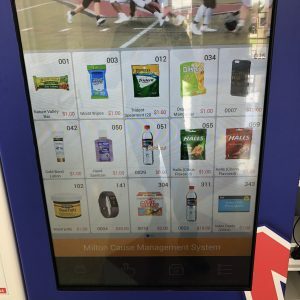 Our purpose built win-win solution combines touchscreen interaction, mobile engagement, blockchain encryption, and over 50 engaging marketing programs. It’s your school or organization and you’re busy and need funding for very important initiatives. We know that sometimes it seems that everyone is doing their own thing, for their own purposes, with their own partners. Cause Local is not reinventing what you do now, but instead giving even more value to your current partners to make them love you even more! You deserve more funding, and they deserve to grow their business. We have the system to make relationships and funding work. It's about building relationships and a rising tide where everyone wins! Cause Local offers a very innovate way for schools to raise funds and organize clubs, teams and organizations so that every student, teacher and staff member knows the who, what, when, where and why of what is going on. Organization makes us all better! 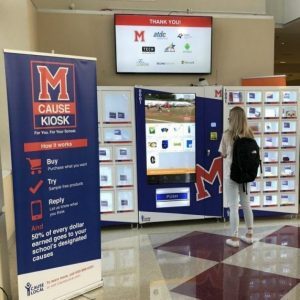 It's great to see that marketing and programs are at the forefront of this Cause Kiosk. If schools like ours can do more to better position our fundraising with companies, it makes sense that they will spend more, and help us in the process. 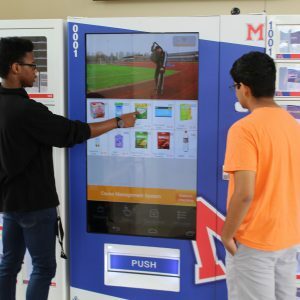 This is a cool vending machine and touch screen monitor all in one. When I walked in this morning, it really woke me up and made me think WOW. They were also playing our football video. 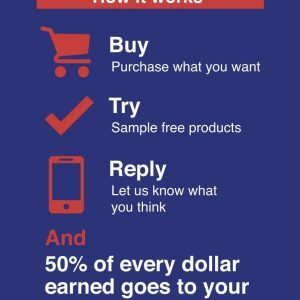 Awesome to see more products and I've heard samples in it soon!